Dozens of Smoky Mountain attractions are just a short drive from Bryson City, making this the ideal home base for an event-filled Western North Carolina vacation. 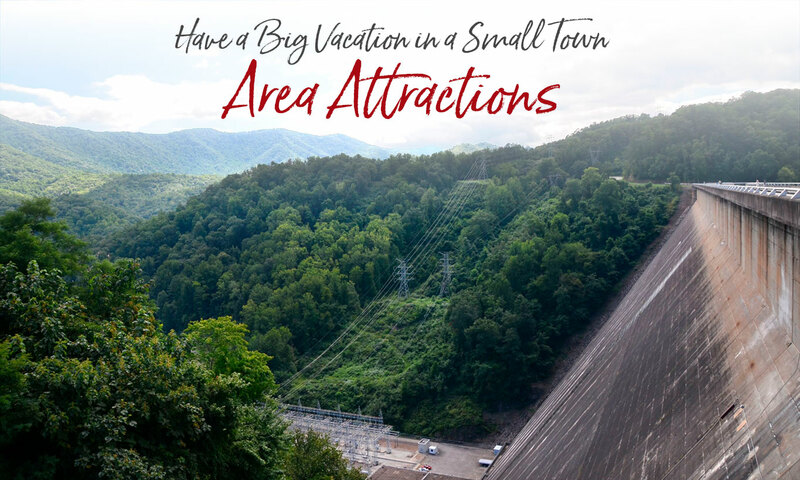 You can even enjoy easy day trips to Gatlinburg, Pigeon Forge, Sevierville and Cades Cove – and then retreat to the peace and quiet of the North Carolina Smokies. There’s plenty to keep you occupied for a few days or a week’s vacation. George Vanderbilt’s 250-room mansion (pictured above) is virtually the same as it was at the turn of the 20th century. Sculptures, paintings, furnishing, and household items have been carefully preserved. Tour the gardens and the winery, and enjoy a sumptuous three-course meal or a sandwich in one of several restaurants. An 11-mile, one-way loop road circles the cove, offering motorists the opportunity to sightsee at a leisurely pace. Scattered along the road are about a dozen restored structures. Pick up the self-guiding tour booklet at the entrance. White-tailed deer, black bears, coyotes, turkey and other wildlife are often spotted in the valley. 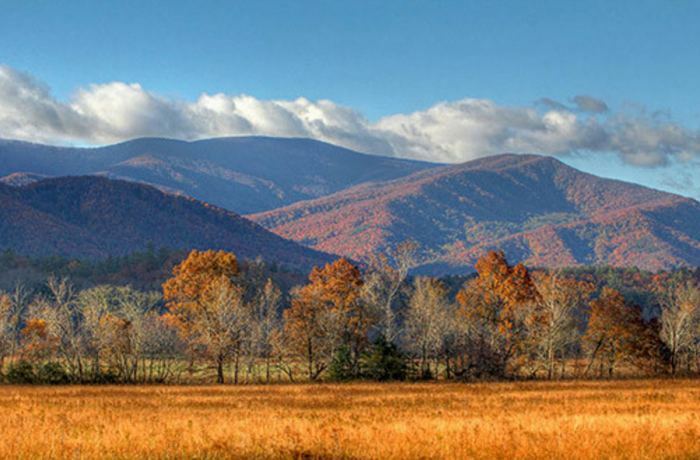 Allow at least two to four hours to tour Cades Cove, longer if you walk some of the area’s trails. Traffic is heavy during the tourist season in summer and fall and on weekends year-round. We utilize one the most advanced snow-making systems in the Southeast and offer 100% snow-making on 16 lighted slopes including the Cat Cage Terrain Park. 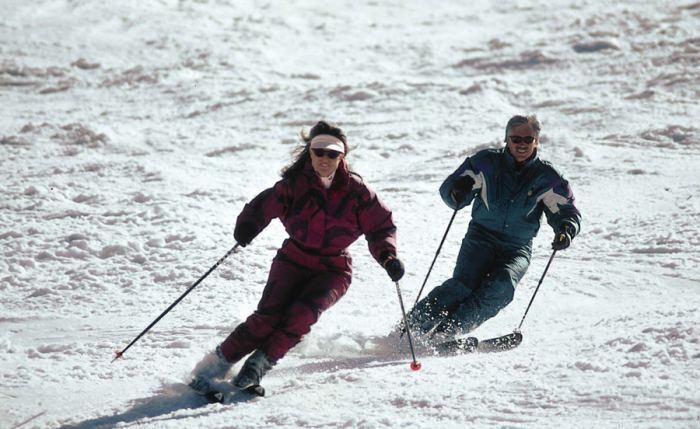 With a variety of terrain for beginners to experts alike and over 4,000 sets of snow sports equipment, the Cataloochee experience offers something for everyone. Snow School lesson programs, night runs, discounts and more. 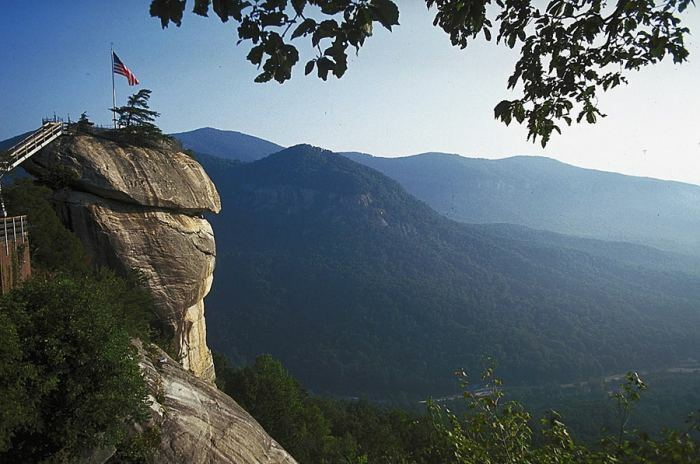 Spectacular 75-mile views, sheer cliffs and unique rock formations. Trails leading to the 404-foot Hickory Nut Falls. Famous as the filming site for the climactic scenes of The Last of the Mohicans. 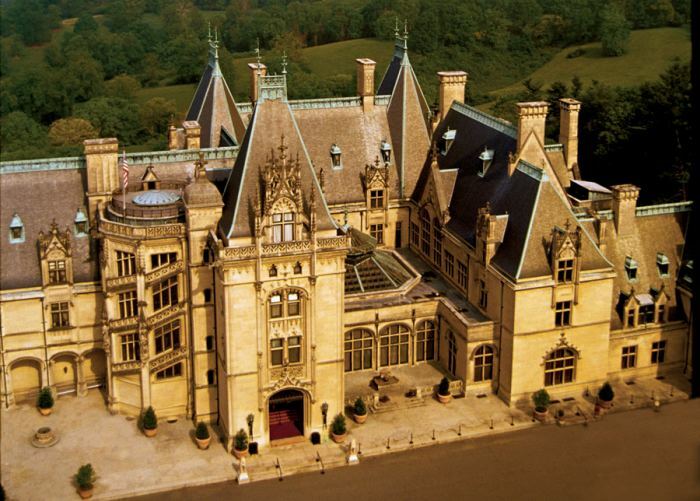 This major visitor attraction was once part of George Vanderbilt’s vast Biltmore Estate. It was here that Dr. Carl Schenck started the first forestry school in the nation and first practiced forest conservation. 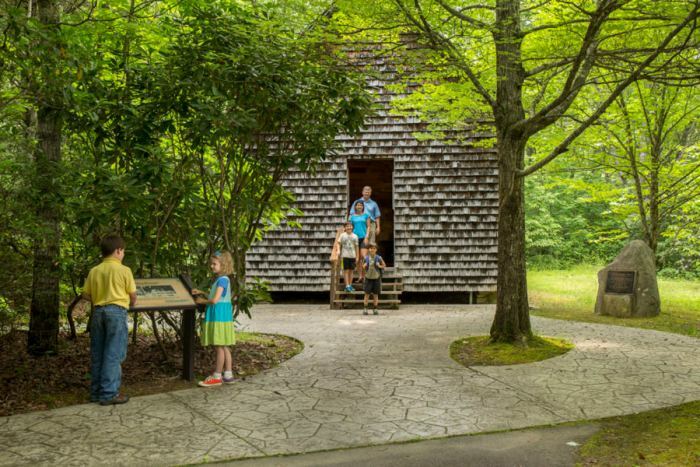 A visitor center, exhibits, guided tours, historic buildings, and three paved trails lead you back to the era of the first forestry school, established 1898. Open May – October. Near Sliding Rock. 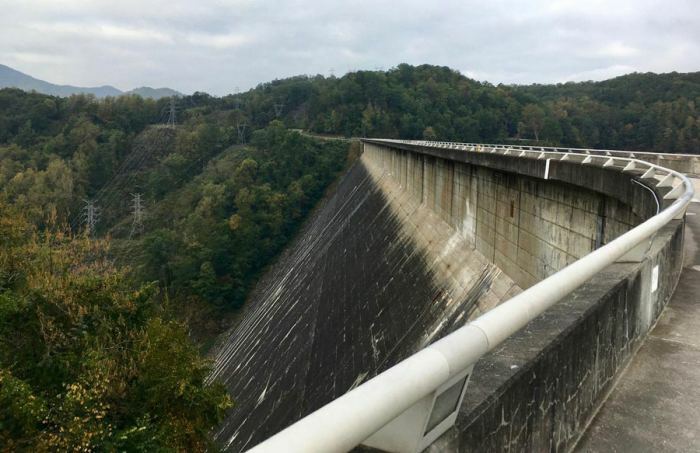 These two towns, just five miles apart, serve as the principal Tennessee gateway to the Great Smoky Mountains National Park and host most of the Park’s nine million annual visitors. 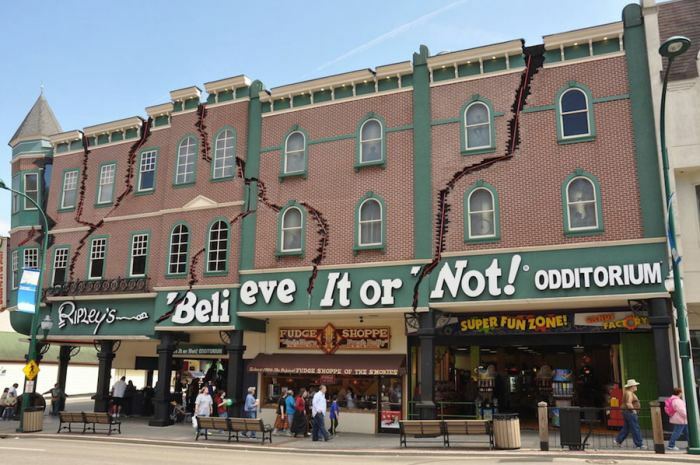 The busy tourist center offers a many attractions including Ripley’s Believe It or Not Museum, the Ripley’s Aquarium and Dollywood. A school dedicated to the preservation of time-honored crafts, music and dance since 1925. Pottery, basketry, textile arts, blacksmithing, painting, quilting, storytelling, wood-turning, enameling and much more. 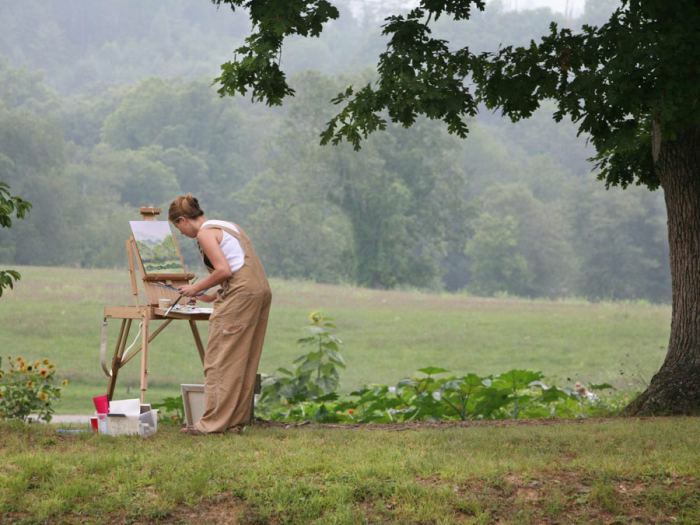 Multi-day classes, artisan sales and special events. 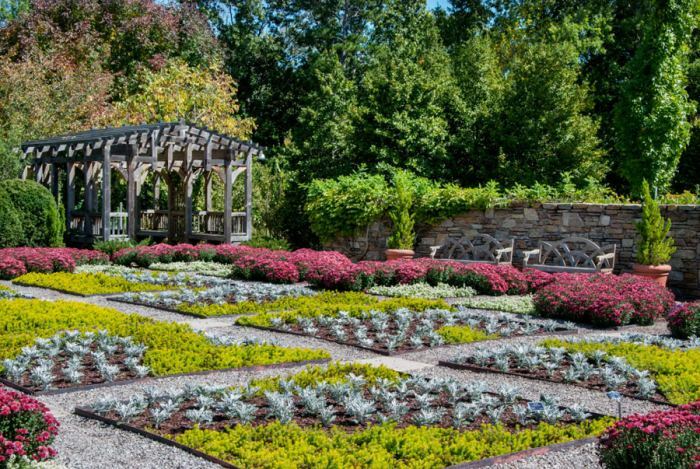 The North Carolina Arboretum is a 434-acre public garden that offers a wealth of activities for families and kids of all ages. The gardens feature one of the most renowned bonsai collections in the country, as well as a diversity of flower and botanical exhibits all year round. A museum dedicated to the history and heritage of the Scottish Tartan. 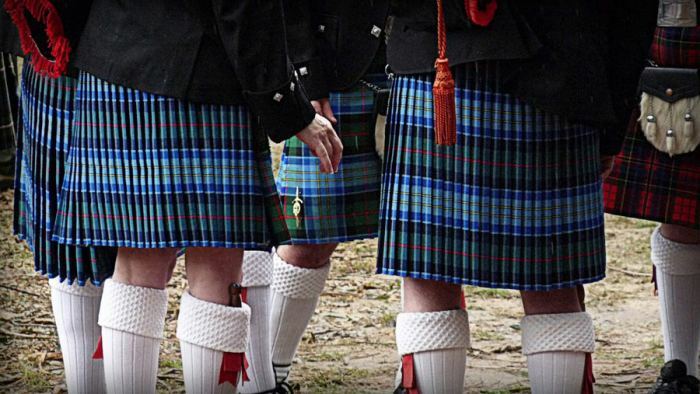 It focuses on the history of Scottish Highland clothing, and covers the emigrant experience into North Carolina. It contains the official registry of all publicly known tartans, and is the American extension of the Scottish Tartans Society in Edinburgh, Scotland. 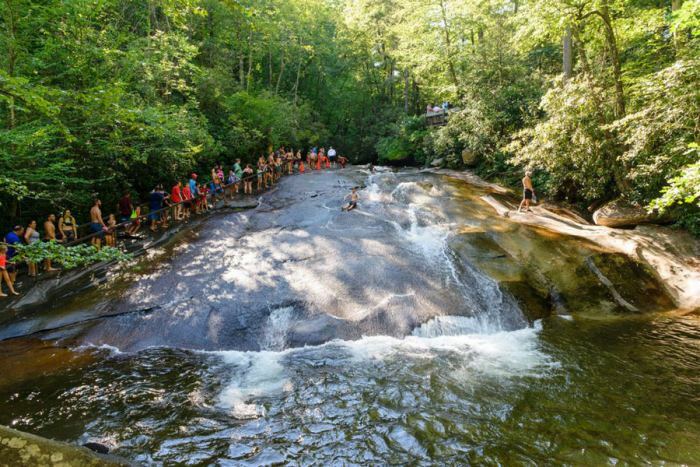 Slide down Mother Nature’s 60-foot smooth rock water slide and plunge into a pool of cool water at the bottom. This is a Forest Service Recreation area with lifeguards and staff on duty from Memorial Day week end through Labor Day. There is a small fee and parking is limited. Near the Cradle of Forestry. A living museum of plant and animal wildlife in the Southern Appalachian mountains. The Center is now home to over sixty species of wild and domestic animals and hundreds of species of plants. 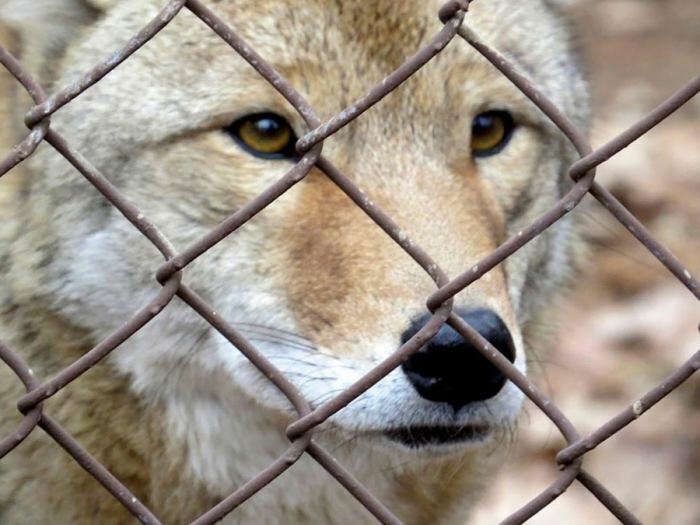 You’ll find great horned owls, red tailed hawks, screech owls, black bears, bobcats, wolves, foxes, deer, otters and many reptiles like salamanders, snakes and turtles. 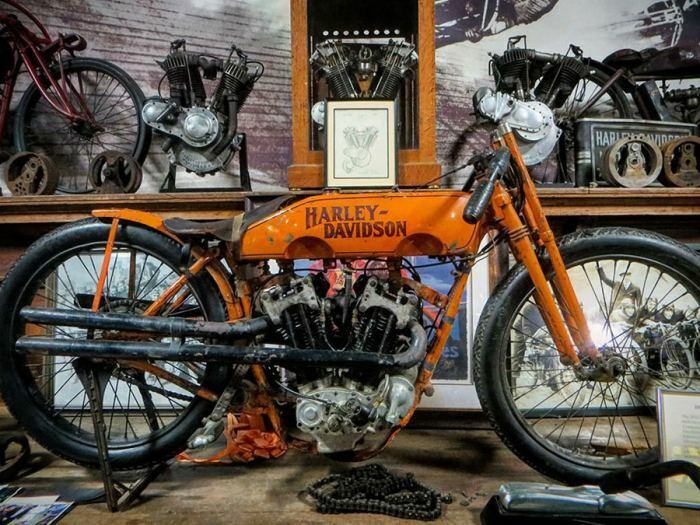 Home to the world’s premier collection of rare American vintage motorcycles, “The Museum That Runs” houses over 300 of America’s rarest and most historic classic motorcycles, including Harley-Davidson, Indian, Excelsior, Crocker, Henderson, and much more. Enjoy dozens of motorcycle-related exhibits, ranging from board track racers, hill climbing, and original paint machines to American Dirt Track racing, choppers and bobbers, and one-of-a-kind motorcycles. Open Thurs-Monday, late March through November. Check the site for hours and prices.